Piece of Mind Relax in the knowledge that your aircraft is under our focussed, professional management. Efficiency A comprehensive tailored service to take care of the demanding variety of ownership aspects, so you can use your time to enhance your business and achieve further goals. Safety Our entire fleet is operated under the scrutiny of our Safety Management System and Compliance Management Program. Attentiveness We manage every detail including flight operations, flight crew, hangarage, insurance, maintenance management and fuel purchasing. Effective You inform us when and where you wish to fly. We will have your aircraft ready seamlessly. Compliance As of August 2016 the operation of all business jets had to comply with EASA Part-NCC. Safety Safety oversight as an integral aspect of our overall Management System. Procedures Production and maintenance of Operations Manuals. Airworthiness Continuing airworthiness management under our CAMO approval. Crew Briefing Flight planning, weight and balance documentation and aircraft performance calculations are all included in our flight briefing system. Responsibility As a professional aircraft management organisation, Sovereign Business Jets become the legal operator, responsible for the safe and proper operation, minimising the liability of the aircraft owner. 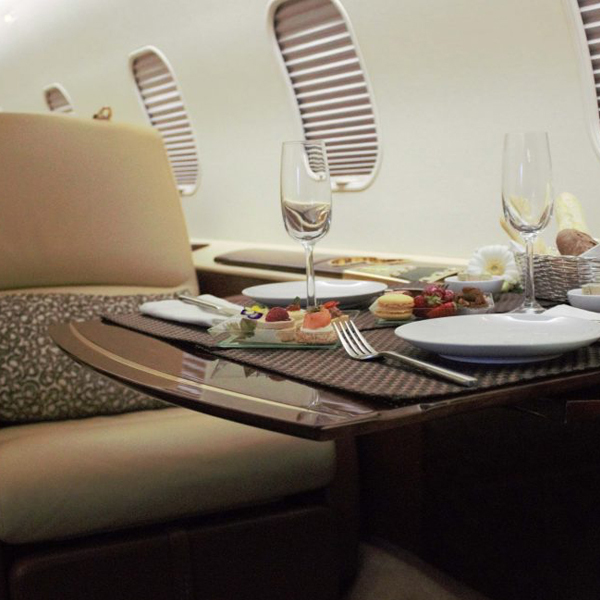 We are an established private jet maintenance and management company with a ‘clients first’ ethos. Our team is proud to offer you a singular and seamless bespoke solution that is always delivered with outstanding, personal customer service to make jet ownership a joy. Sovereign provides a range of excellent aviation services and unmatched quality control to guarantee our clients the best possible experience. With such a great history behind us, you an trust the professional team here at Sovereign to meet your requirements and excel your expectations. We specialise in high level private jet ownership and operation consultancy, ensuring all aircraft are properly maintained, as well as being subject to our rigorous Safety Management System and Compliance Management Program. Sovereign’s experts will handle all demanding aircraft management on your behalf including flight operations, flight crew, hangarage, insurance, maintenance management and fuel purchasing. Ownership and management is just one part of the service we provide, our other areas of expertise include continuing airworthiness management, private management and charter management. 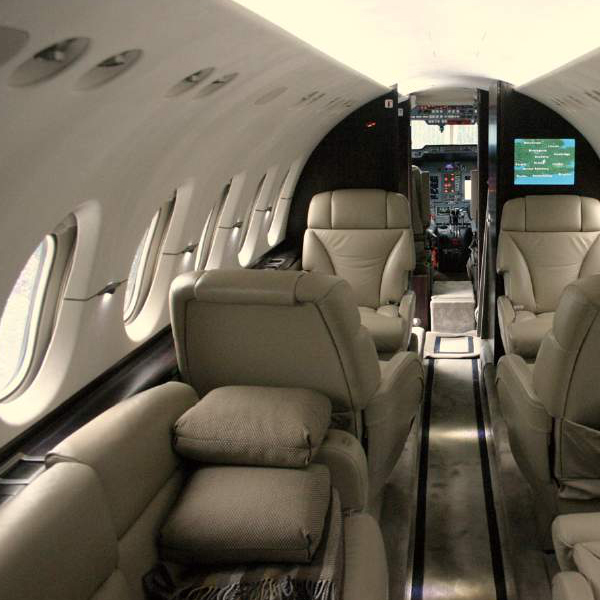 If you choose to add your aircraft to our Air Operating Certificate then there is the opportunity to generate revenue and offset ownership costs through our personal charter sales department. You are still able to travel whenever and wherever you want whilst enjoying the financial and tax benefits of commercial operation in the meantime. Call 01959 788 013 or contact us online by emailing info@sovereign.aero and a member of our experienced team will be in touch shortly.